SOUGHT AFTER MOBILE HOME PARK IN BONNERS FERRY! GREAT HWY FRONTAGE LOCATION AS WELL. 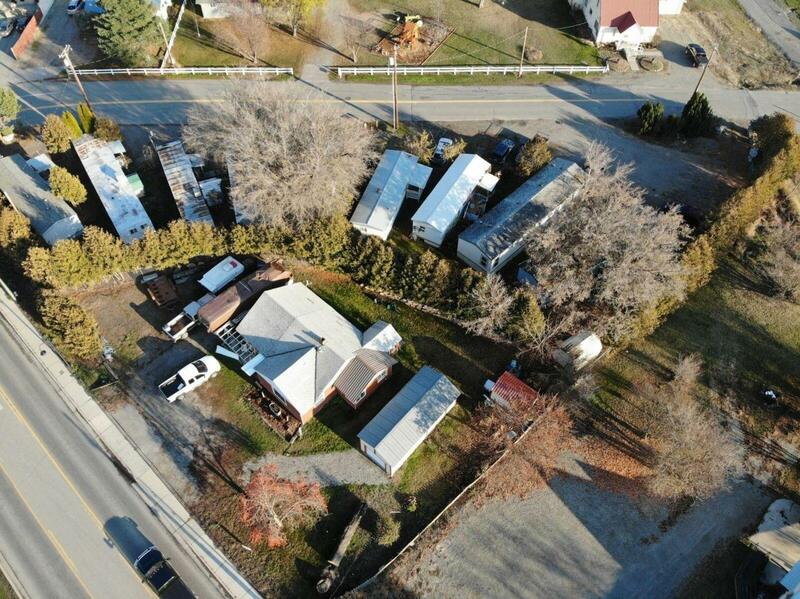 INCLUDES 9 MOBILE HOME SPACES, PARK OWNS 6 AND COLLECTS SPACE RENT ON THE OTHER 3 PLUS A 2 BEDROOM, 1 BATH HOUSE. LOTS OF POTENTIAL HERE! Listing provided courtesy of Coldwell Banker North Woods.